January 9 News | Jobs in Audio, Radio, Film. 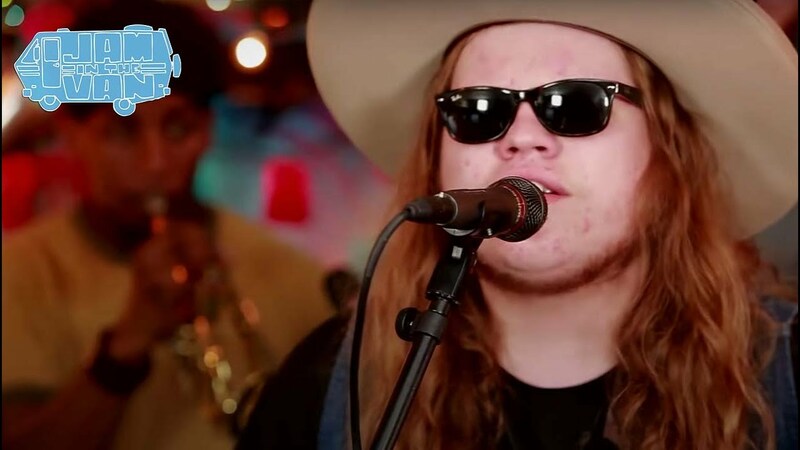 indie-rock success, and fresh confidence! Film Connection mentor Kevin Sharpley involves students in groundbreaking documentary project with Sundance Labs! When RRFC students learn on the job from their mentors, not only do they acquire important hands-on skills and make industry connections, but they often also get to share in their mentor’s opportunities and successes. Film Connection students working in Miami, Florida with mentor Kevin Sharpley recently got such an opportunity when Kevin’s documentary film-in-process was accepted into the prestigious Sundance Labs program of Sundance Institute! “We just started the film,” Kevin explains. “It got accepted into the lab portion of it, and the way that works is they work with you with the particulars of your film, and then as you start to develop the film, you check back with them, until you finish with the film…It’s an incredible process because not only does the gentleman that’s over at the Sundance documentary institute outreach come down, they also bring other mentors. So we had an Academy Award nominated mentor, they come and they really help you to rethink what your film is all about. And this was really exciting…because most of the crew that worked on this were students from the Film Connection. So I think that this is a great start for them…When you talk about film, this is where it’s at. It doesn’t get much bigger than Sundance.” The documentary, Kevin explains, is about a Miami-based African-American artist named Purvis Young, one of Florida’s most pre-eminent artists whom many in the art world have compared to New York’s Jean-Michel Basquiat. For Kevin, it’s a passion project he’s wanted to do for about 10 years. “The first time I saw a Purvis painting, I just fell in love with the power of his work, the distinction of his work,” says Kevin. “He passed in 2010…So I was able to connect with the executor of his estate, and some of the other surrounding people…He’s [in the] Smithsonian, he’s in the new African American Museum that just opened…One of his last managers got his meat hooks into him, and next thing you know he declared him mentally incompetent—because you can do that in Florida, the only state in the country that you can do that, otherwise, you have to be in the family. And it was just kind of downhill from there. And his estate currently is hundreds of thousands of dollars into debt…In this film we’re using several techniques: we’re using animation, we’re using archival footage, of course, in an attempt to kind of bring him back to life. Create! 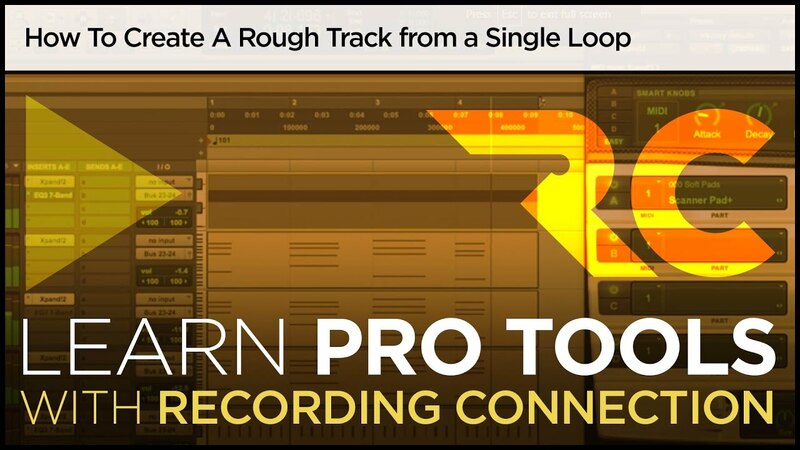 Recording Connection advisor Edwin Menjivar (Los Angeles, CA) shows you how to create a multilayered rough track, starting with a single loop.